Escape from the daily grind at The Coffee Belt, where the aroma of fresh coffee roasts and artisan teas lead you away from the hustle and bustle of the everyday. Perfect for when you need a little perk-me-up, an irresistible spread of premium deli offerings ranging from delightful gourmet sandwiches to pastries and cakes await. 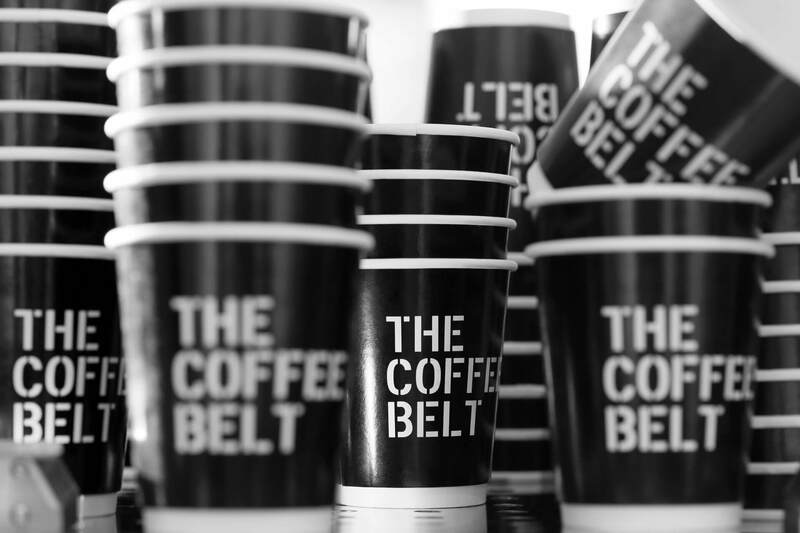 The Coffee Belt presents local flavours and favourites in the form of gourmet pastries and sandwhiches, served with a varierty of artisanal coffee beans and tea leaves. Classics that could never go wrong – fragrant freshly baked breads and pastries complemented with the perfect brew; coffee or tea. Trendy takes on the traditional pastry and sandwiches are one of The Coffee Belt's signature offerings. The local flavours and favourites are incorporated on the menu items, paying homage to the neighbourhood culture.